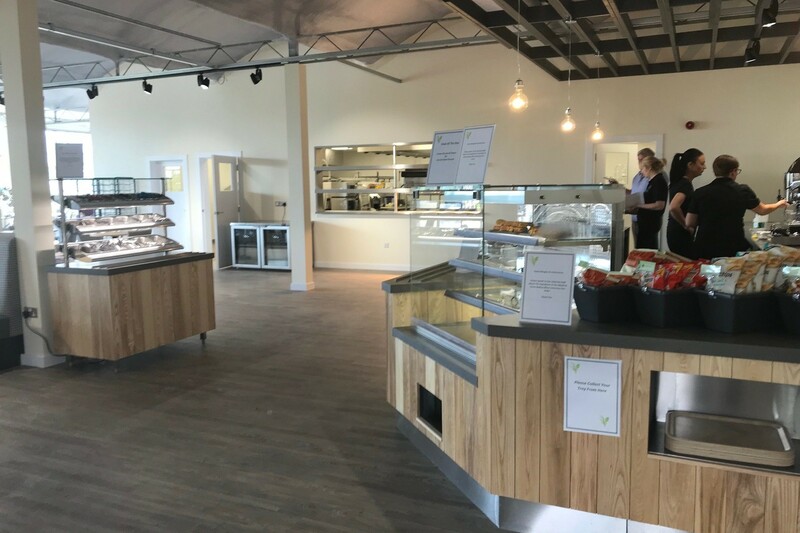 Plants Plus Garden Centre in Newcastle is from the same successful operators of Berwick & Dunbar Garden Centres. 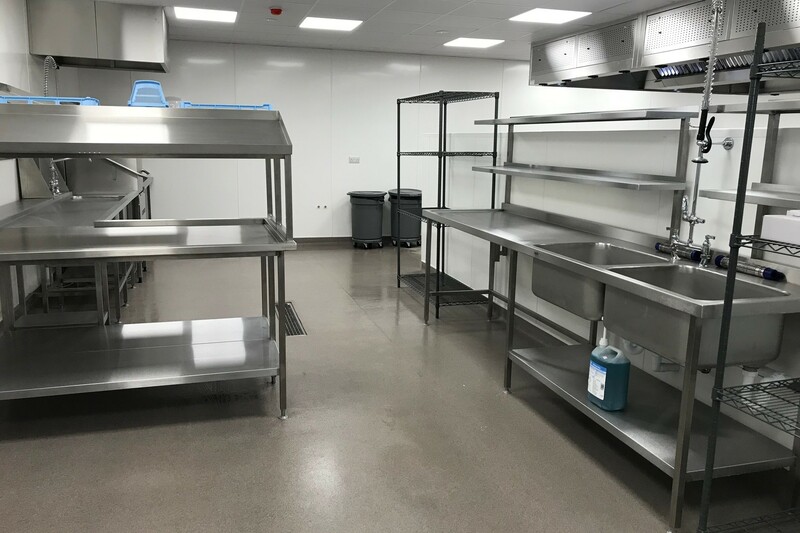 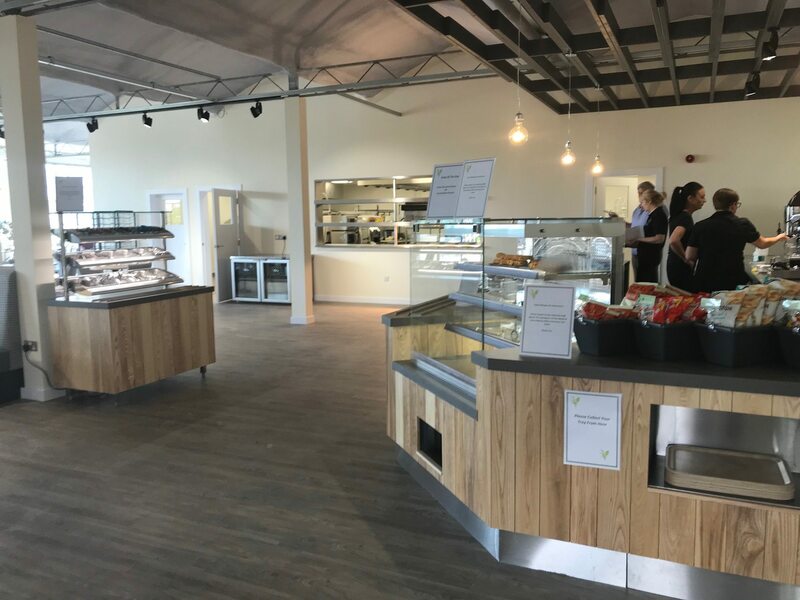 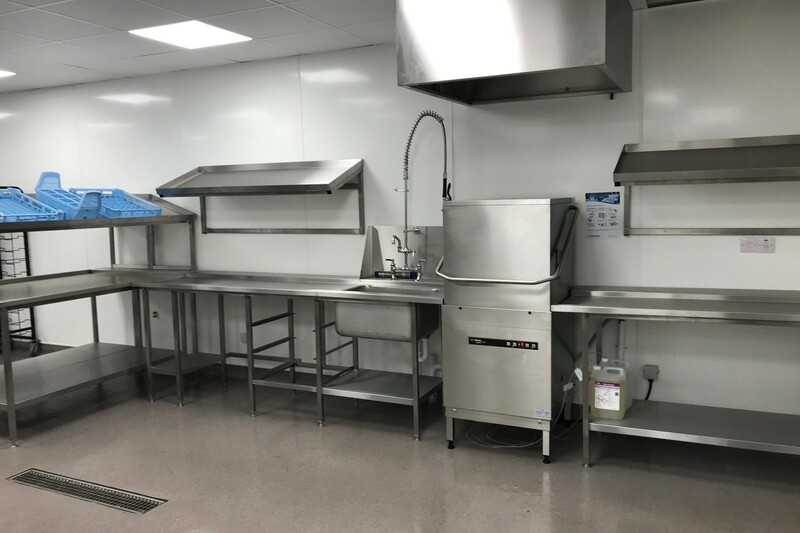 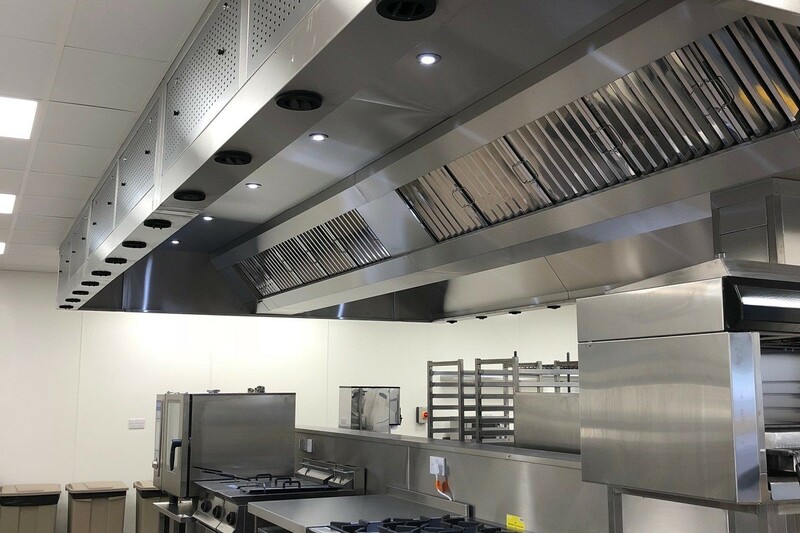 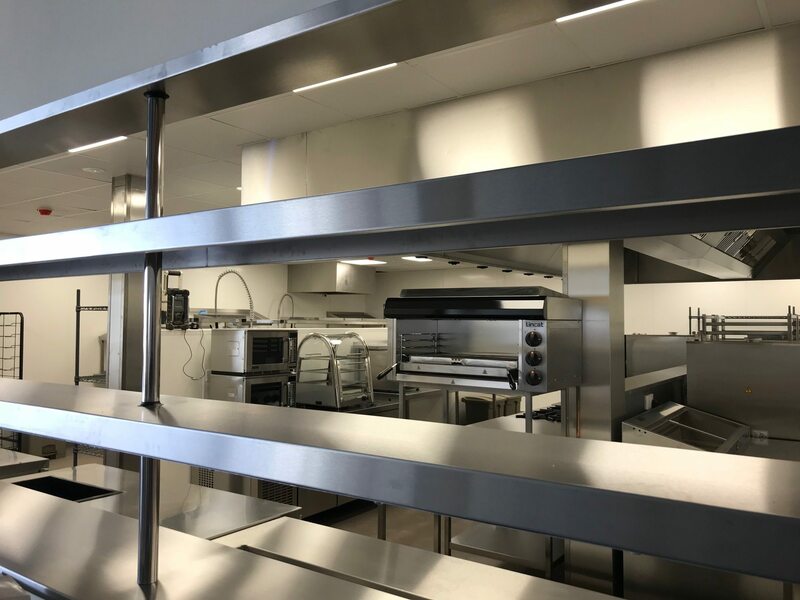 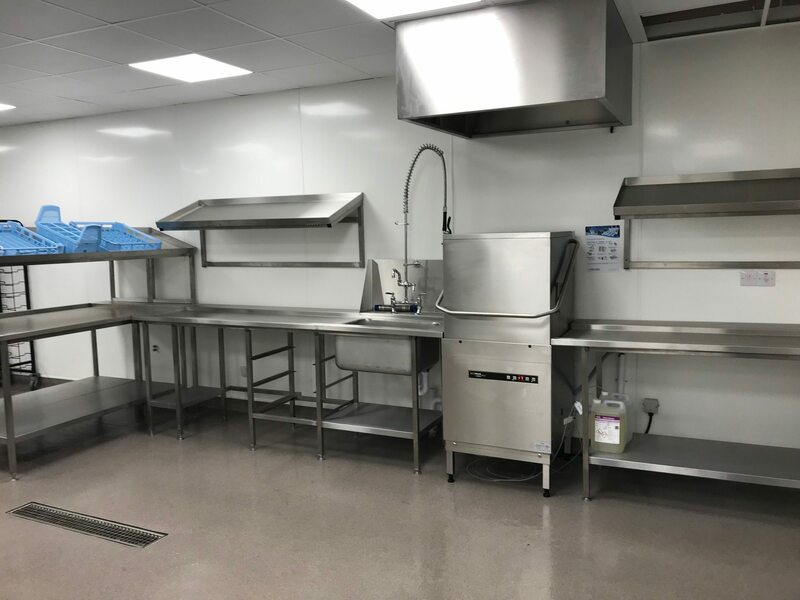 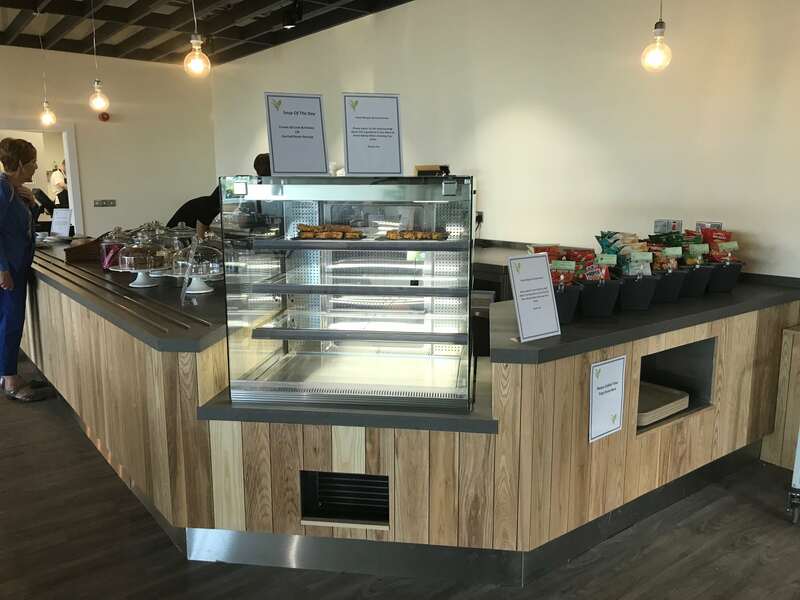 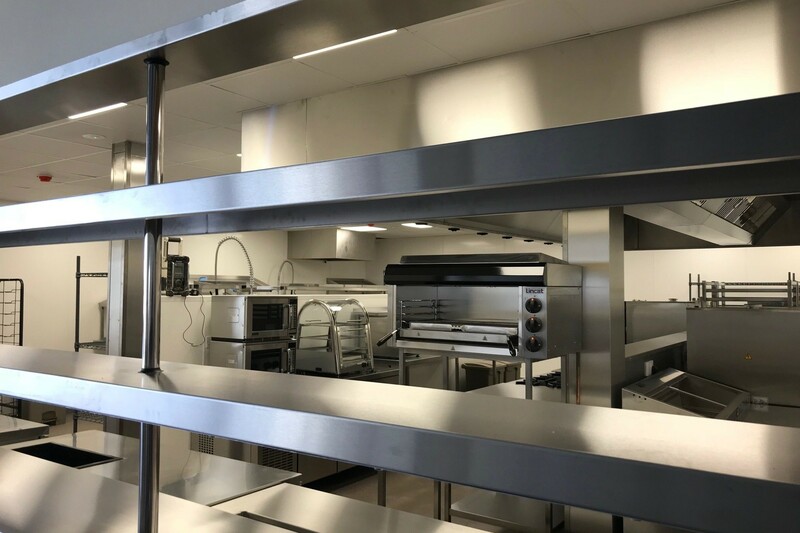 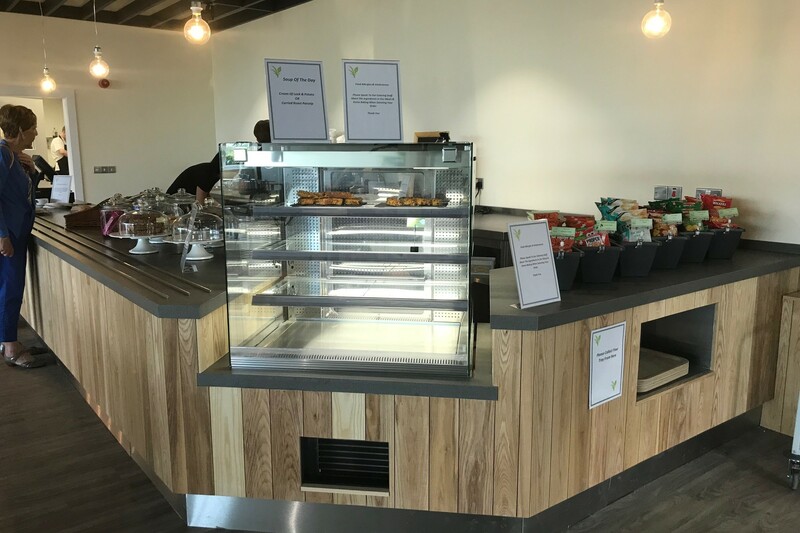 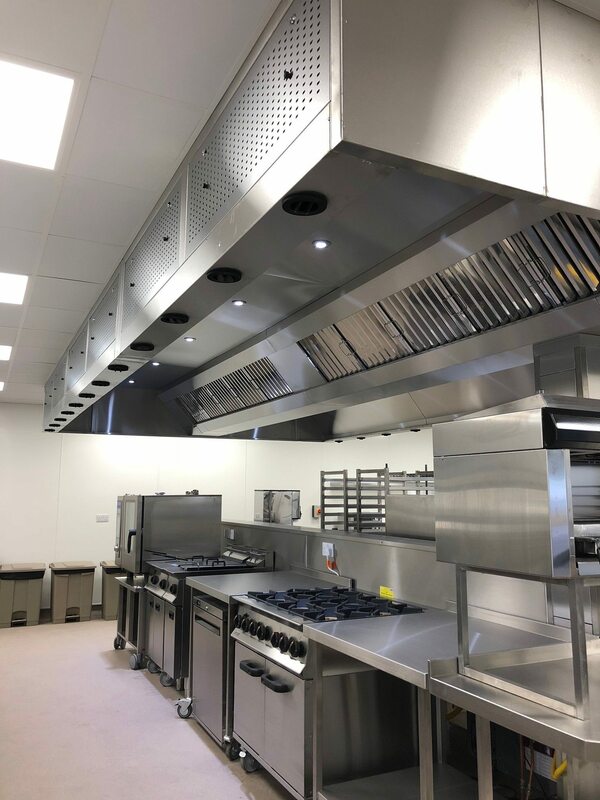 Sigma Catering Equipment were appointed to carry out the supply & installation of both the kitchen & service areas. 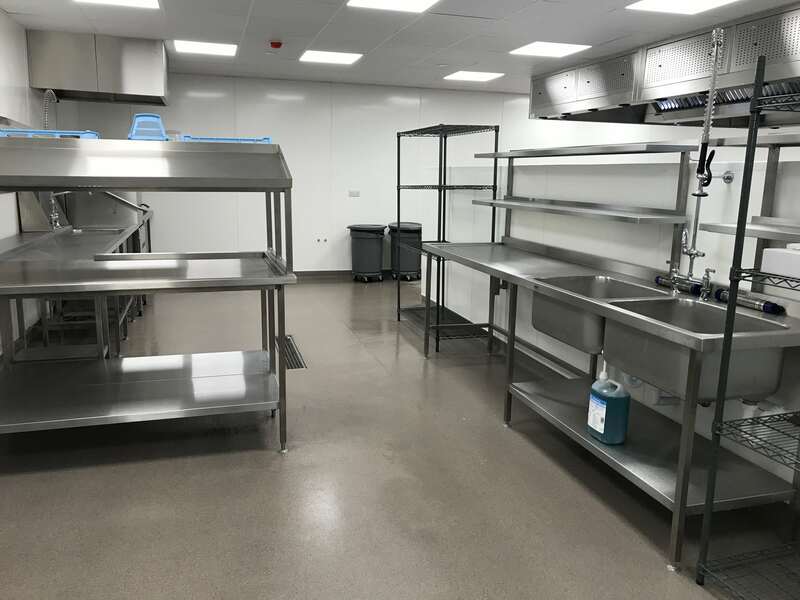 They also provided the ventilation systems and walk in refrigerated storage areas.